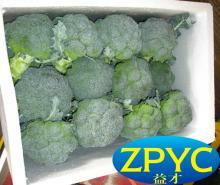 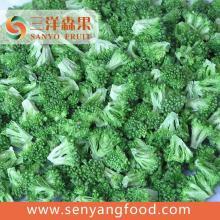 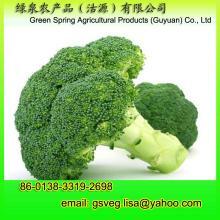 HACCP certificate fast food cauliflower vegetable ..
health organic fresh Dehydrated Broccoli with flor..
bulk iqf frozen broccoli frozen vegetables green c..
10kg frozen broccoli with best price broccoli for ..
Jingzhou Xingdu Food And Canned Food Co., Ltd. 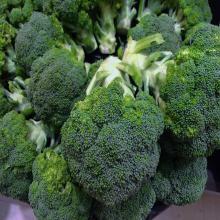 Broccoli has been around for more than 2000 years, The name "broccoli" comes for the Latin word brachium, which means "branch," or "arm." 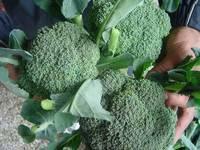 Americans have grown it in their gardens for only about 200 years! 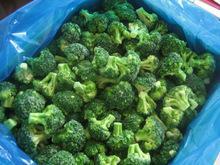 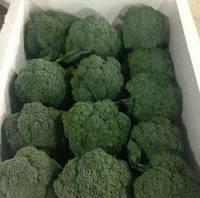 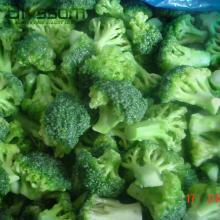 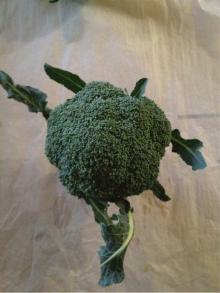 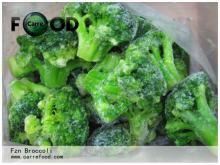 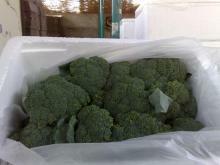 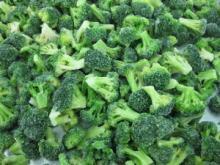 Food features:Broccoli was first grown in the Italian province of Calabria and was given the name Calabrese. 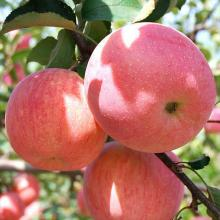 Today there are many varieties. 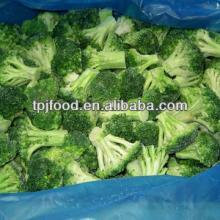 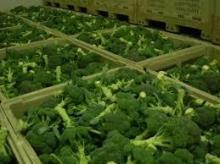 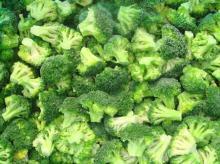 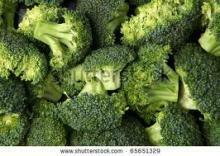 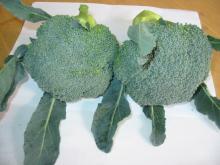 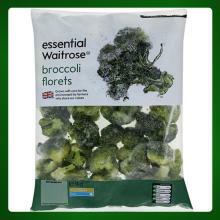 In the United States, the most common type of broccoli is the Italian green or sprouting variety. 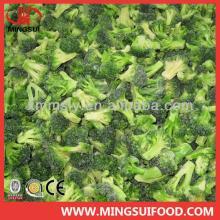 Its green stalks are topped with umbrella-shaped clusters of purplish green florets. 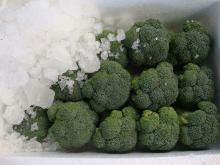 Place of origin:The first commercially grown broccoli was grown and harvested in New York, then planted in the 1920's in California. 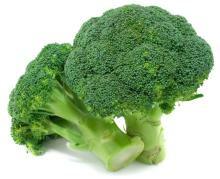 Nutrition:It's a good source of Vitamin A, and vitamin C, potassium, folacin, iron and fiber. 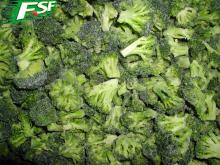 Broccoli has as much calcium ounce per ounce as milk and contains a few important phytochemicals: beta-carotene, indoles and isothiocyanates. 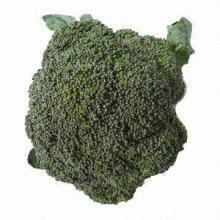 Dietotherapy function:This vegetable is highly recognized for its anti-cancer nutrients. 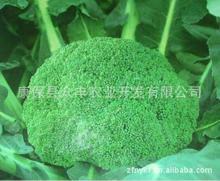 It is a cruciferous vegetable and member of the cabbage family which is helpful in preventing certain types of cancer.